In our country where still disputes are going on,over equal rights and education for women, Dighwara a village located in Saran district of Bihar have shown to the entire nation that women are as equal to men even in sports. Girls from this village faced several opposition and challenges from their family and society, but yet with great efforts they achieved their goal and are successful in winning medals and becoming Boxing Champions. 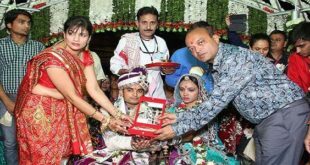 In Dighwara village where parents get their daughter married at the age of 18 it was quite surprising to see girls as boxing champions. But the Dighwara Boxing Club brought hope, honor, confidence, respect and sense of equality to the girls of this village. Roshan Singh a physical instructor at three local schools noticed that many of his students were fit, disciplined, dedicated and had a passion towards boxing. With the help of a local college he set up a boxing club within the college campus with a makeshift boxing ring constructed of bricks, sand and cement. 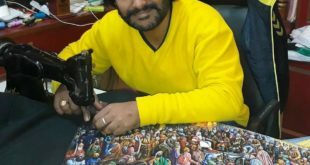 He motivated many of his school students including girl students to join the club and took an initiative to train them. In the beginning he started coaching 6 to 8 young girls. Later there were 20 of them.The club has now 50 odd members. These girls have been travelling all over India, winning one medal after another at the district, state and national levels and making Bihar a proud state. The club has started collecting fund to purchase the necessary equipments required for boxing. All who are talented and has a passion for boxing were trained. This was also.possible because of the spirit and dedication of the coaches, Roshan Singh and his friend Dhiraj Kant. 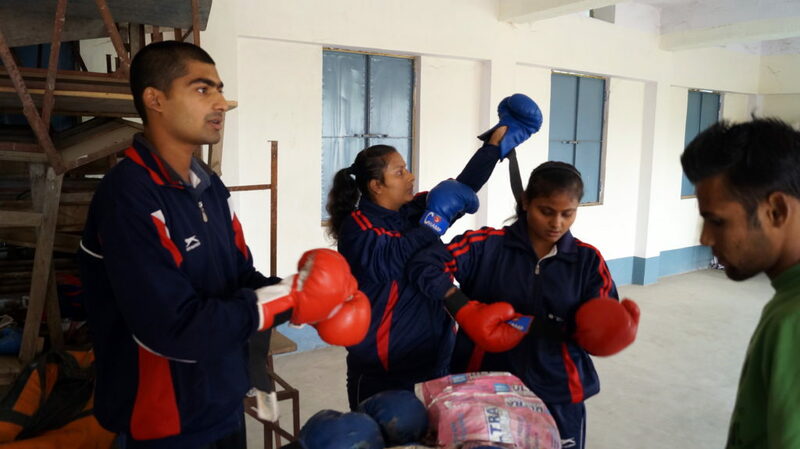 Dighwara has produced female boxers who have bagged more than 50 medals in various levels of championship. Twelve years old Priyanka lived in the next village, half an hour from Dighwara. She took a bus at 4 in the morning to reach for practice. After practice she attended school and after school upto 8 in the evening she practiced boxing. She was opposed by her parents. Similarly 12 year old Varsha was also not supported by her parents. But they only focused on their game. It was their dedication and efforts that helped them to achieve their goal and win medals on State and national level. 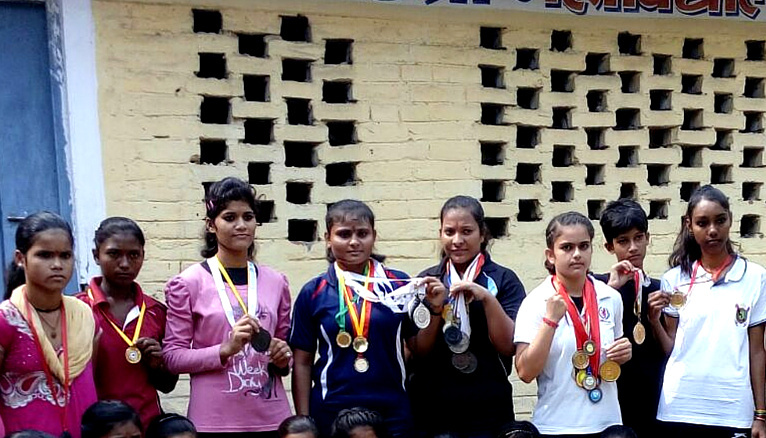 Priyanka won the ‘Most Promising Boxer’ along with a silver medal, and Varsha bagged a bronze medal. 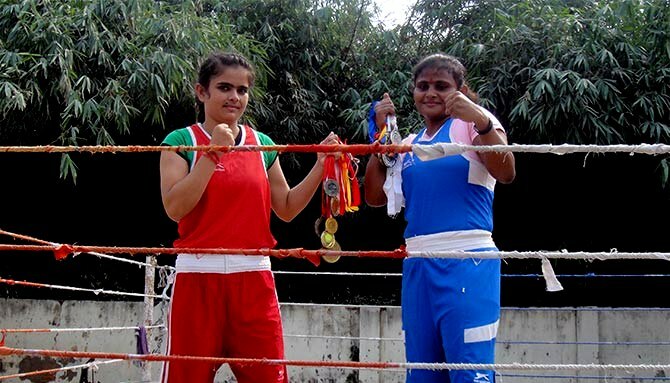 In the Women’s National Boxing Championship Priyanka won three medals. They were first active sport persons in the village. Later many girls joined the boxing club and won medals for their country. Priyanka and Varsha would like to motivate more and more girls in boxing and make them self confident. So they have planned to do a diploma in sports coaching. But before that with rigorous practice and guidance from their coach they intend to participate in many more national and international championship and win medals for our country.